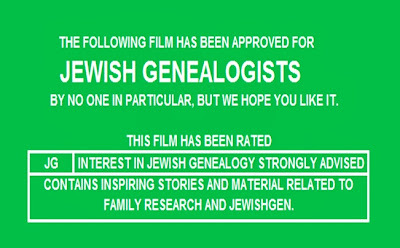 JewishGen Blog: The Official Blog of Jewish Genealogy: Watch JewishGen's Brand New Video! We are excited to announce the release of our brand new JewishGen video entitled "This is JewishGen.” The video explains more about us, who are the people “behind JewishGen” and how JewishGen can help you research your roots. To watch the video now, please click here. Enjoy - and please share with friends and family! 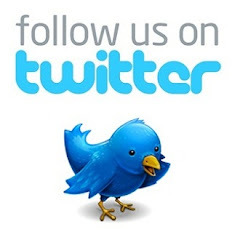 We would also love to receive your feedback. 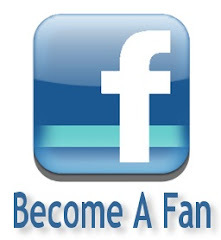 After watching the video, please leave a comment on our Facebook page by clicking here.